Customer service is changing. The old one-size-fits-all approach is being quickly replaced by a future where customers can expect more personalization. Now, brands cater to their specifics needs. Brands that adapt to customers’ needs are more likely to thrive in this changing landscape. AI is a powerhouse of added value when it comes to customer experience. That’s why AI-powered assistants are becoming ubiquitous. Zia, Zoho’s AI-powered assistant has made its way to Zoho Desk. It takes care of the routine tasks so you can give your customers a better quality support, faster. 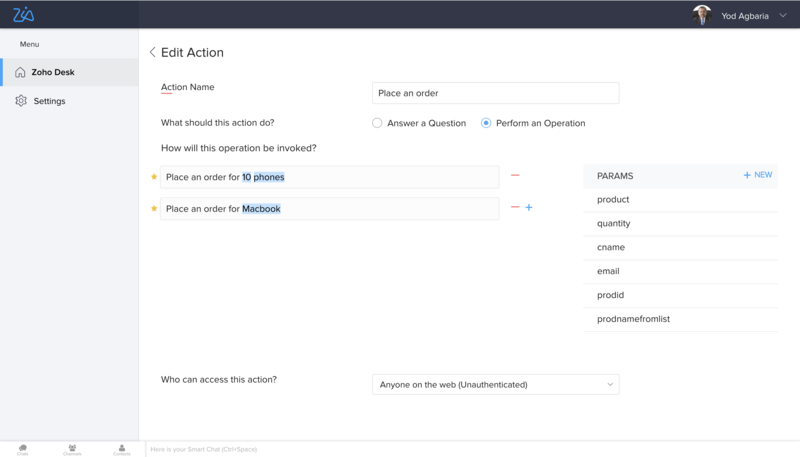 The voice-and-chat-based answer assistance enables seamless customer interactions, without customers having to wait too long on hold, or for a call-back. What’s even better is that it can adapt to your business needs by learning the skills that will help your customers. What’s better than having an extensive knowledge base? Having someone who can fetch the right answers for your customers. 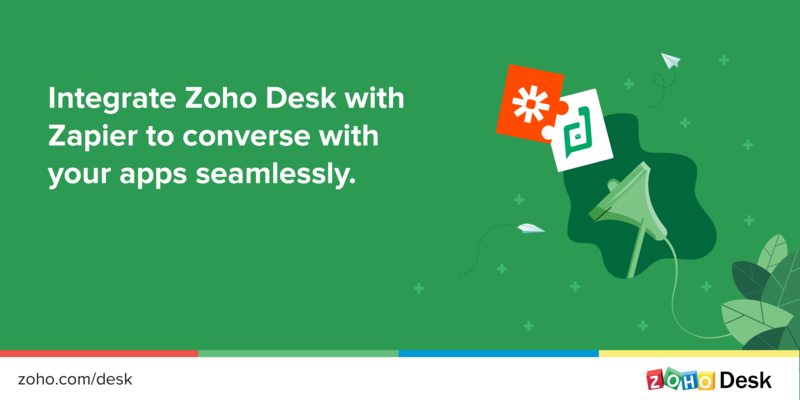 The ASAP plugin for Zoho Desk ensures that contextual help is always available to your customers via Zia, on your website or mobile apps. 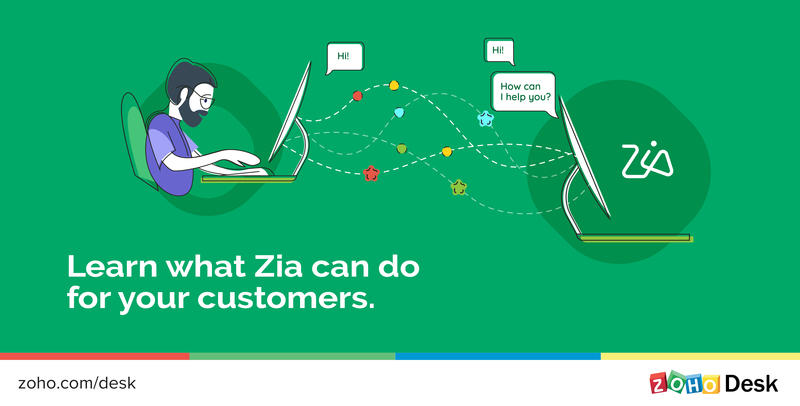 Zia serves as an intelligent assistant and converses with customers looking for help. 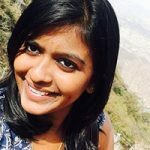 She analyses the problem and selects relevant articles from the knowledge base that could provide the solution. If there are no relevant articles, Zia routes the customer to add a ticket so your agents are notified. She also notifies agents about solutions that weren’t helpful so they can constantly improve. Voice commands come naturally to people. In the right context, this is a powerful medium of interaction for customers to engage with customer service teams. Zia Voice allows customers to connect over the phone and receive detailed steps to resolve issues, like they would when calling a support agent. Zia can help with more than just finding appropriate solutions in the knowledge base. She can handle various tasks, such as placing an order for a product or getting quick updates on replacement requests. You can also build unique skills using the developer’s console, so Zia can perform specific actions when your customer initiates a dialogue. With the voice-and-chat-based answer assistance and the capacity to let you build your own skills, Zia provides you the perfect platform to create a customized experience for your customers. Try Zia out and let us know your feedback as comments below or email us at support@zohodesk.com. How I do to enable Zia in my Zoho desk? Zia is available on request as private beta to customers on enterprise edition only. Since you fit the profile, we have now enabled Zia for your account. You can head to the product and go to Setup – General – ZIA and use the toggle button to enable the predictions of Zia you need. Do try it out and let us know your feedback!